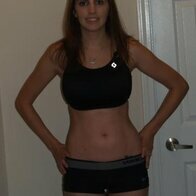 "Finally down to my ultimate goal weight over the past couple of years. 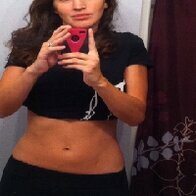 Now to tone up this body!" !Legs! has not yet set a weight and body fat goal.